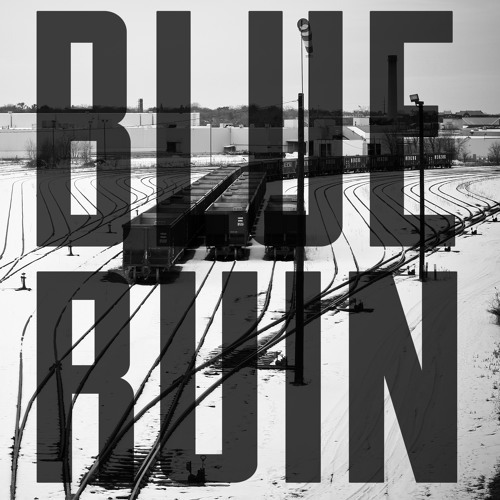 Blue Ruin is four guys from south Minneapolis that got together in early 2011 with the hopes of making a kickass Rock’n’Roll band. They grew up at punk shows and started writing songs together when they realized they shared a love of The Clash and The Replacements. Raised on roots rockers like Springsteen, they built a band around a love of Otis Redding LP’s, and got to work crafting a set.